Bath & Body Works was launched in India earlier this year with two stores in New Delhi at Select Citywalk and DLF Mall of India. Bath & Body Works is opening its third store at Ambience Mall, Gurugram. The brand is one of the world's leading specialty retailers of fragrant products for the body, hands, and home for over 20 years. 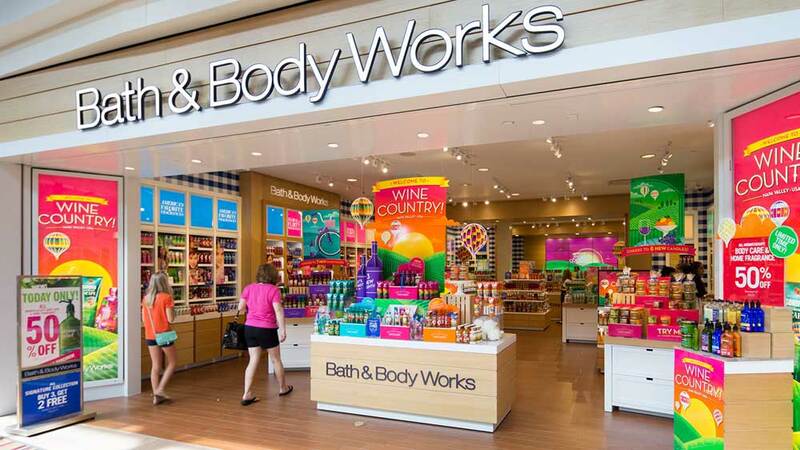 Bath & Body Works stores in India showcase the latest trends and the newest, freshest fragrances for body, hand, and home. The brand's Gurugram store will be spread over 1,200 sq ft. 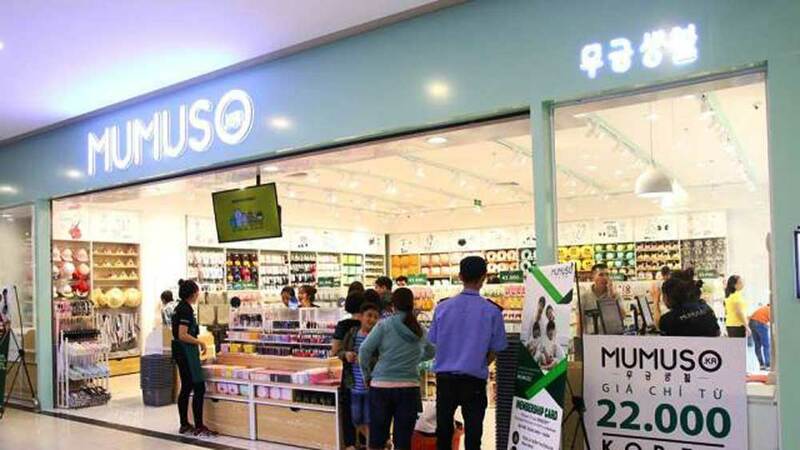 It will allow customers to enjoy an extensive array of fragrances including Body Crèmes, Shower Gels, Body Lotion, Bath Frizzies, Fragrances Mists, Hand Creams, Hand Washes, Hand Sanitizers, Candles and Gift Sets.